As part of our commitment and contribution to the local community, the Sanctuary have established a welfare village currently housing 4 other organizations within our grounds. Together with these partners, we hope to show-house a living model of engaged compassion and how we can cooperate to reach out to those in need. Do check out our partners - visit them and engage the community that we have established within the Sanctuary. Ru Yi home is run with the practice of Buddhist spirit of loving-kindness and social engagement, besides providing a shelter where children can live in peace and harmony with daily necessities, we also offer wholesome guidance; discover and cultivate the children’s talents and potentials and endeavour to give them an educational enviroment that is conducive to their physical and mental growth. Not only do we want to ensure their healthy upbringing, we are also determined to assist them in becoming self-disciplined and responsible citizens who possess a positive attitude and value towards life, and are able to con tribute and benefit the society and even the country. Currently, the Home could accommodate up to 20 children comfortably. In the future, we wish to be able to make rooms for more kids. PSCH began as a dream and initiative of Dr. S Balakrishnan in 2005. 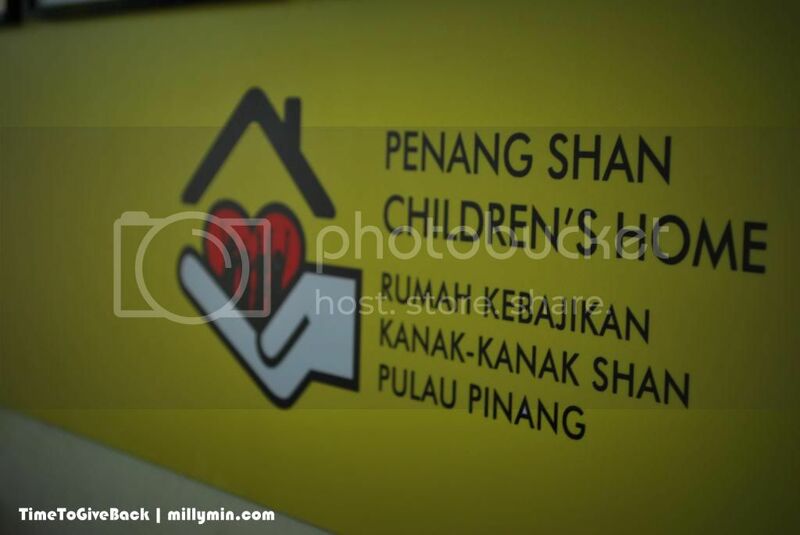 Located along Tanjung Tokong, Penang, it is a non-religious and a non-profit, non-governmental organization catering to the needs of orphans, neglected children, dysfunctional families and single parents. The home was built and officially launched on 14th December 2008 by Madam Chan Siew Har. It sits on a land area of 5,000 sq. ft. which was given to the home by the Penang Buddhist Association. The home administrator is Dr. Chandran who with his fellow caregivers look after over 20 children that are aged 7 – 15 years. PSCH’s mission is to maximize the attractive opportunities that are stored in the children; to make something happen; to change the ways that things are and to create something that no one else has ever created before for the children, to explore for opportunities; to provide guidance and course correction; maintaining focus on being consistent and persistent. The home has short and long term objectives. The short term objective is to provide all the children with a safe and supportive environment. The focus will be on the development of physical, mental, emotional, educational, social and recreational skills that will create awareness to structure and mould the child’s future. The longer term development includes the options that are available for the child’s future, supporting them to complete the tertiary education preferably to University level. For those who are unable to complete the basic education, they would be trained in developing their skills by educating them in skill training centers. Through home visits and working with parents, they would like to ensure that eventually the child is reunited with his/her family thus becoming the backbone of the family. Society of the Disabled Persons, Penang (SDPP) was established in 1988 by a group of disabled people in Penang, Malaysia. This organization is a non profit organization and managed by the members themselves. Over the years, SDPP has been striving hard to fight for the rights of disabled people as well as guiding and encouraging disabled people, particularly those staying in Penang, to enjoy the rights and the freedom that they are entitled to in all aspects of their life. SDPP also commits to make Penang accessible to the elderly and the disabled. Until today, SDPP has more than 250 members and the number is still growing. Fortunately and hopefully, with the support of all the members and respective authorities, SDPP will remain active, and even more enthusiastic to support each other and help those in need. SDPP handles matters related to the benefits or the plight of the disabled and the under privileged irregardless of race, color, religion or social status of the party concerned. This is in line with the multi-racial society we are in and also in line with the objectives of SDPP.